View our strimmer line & heads available with free delivery (restrictions apply). 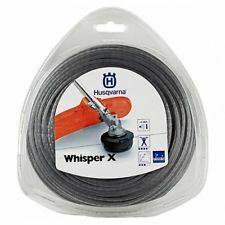 A 90 metre long reel of 2.4 mm thick strimmer line, this genuine Husqvarna line not only offers noise reduced by up to 50 percent compared to round lines, but also increased durability. 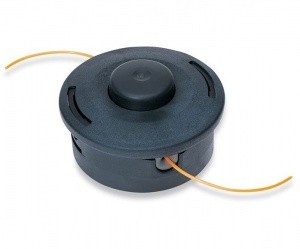 As part of the Whisper range this 70 metre reel of mowing line enjoys lower noise (reduced by up to 50 percent compared to standard round line) and enhanced durability. 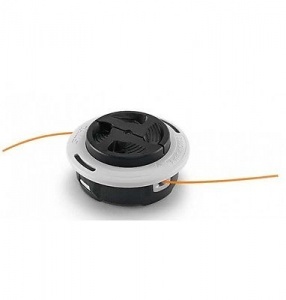 Reducing noise levels by up to 50 percent and boasting increased levels of durability, this genuine Husqvarna trimmer line is 3.0 mm in diameter and supplied on a 56 metre reel. STIHL's high-tech cruciform CF3 Pro mowing line reduces the whistling noise when mowing, while also benefiting from outstanding mowing performance and neat edges. Designed to minimise the whistling noise associated with line strimming and also benefiting from excellent mowing performance and a neat cut, this is STIHL's high-tech cruciform CF3 Pro line. Designed with a unique cruciform profile that helps to reduce the whistling noise when trimming, plus with a twisted profile for heightened mowing performance, this is the high performance option from STIHL. 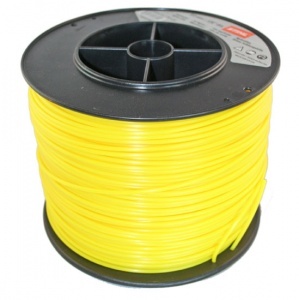 This 1.6 mm diameter nylon mowing line with a round profile is ideal for general use. Supplied in a 20 metre reel. 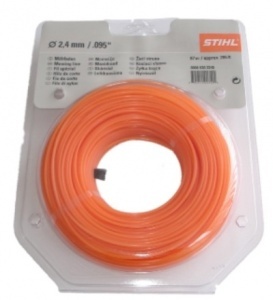 This 133 metre long reel of 2.0 mm diameter mowing line is a genuine STIHL product, perfect for replacing worn line on your STIHL mowing heads. 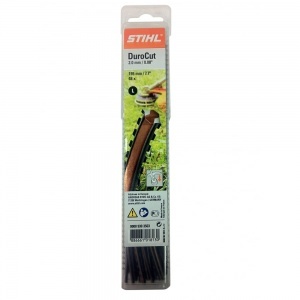 A 2 mm diameter mowing line supplied in a 62 metre reel, perfect for STIHL AutoCut mowing heads and made of a flexible, durable and hard-wearing material. 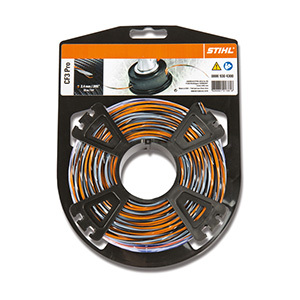 14.6 metres of 2.4 mm mowing line, this genuine STIHL reel is perfect for replacing worn line on your garden machinery. Made from long-lasting, wear-resistant and flexible material. 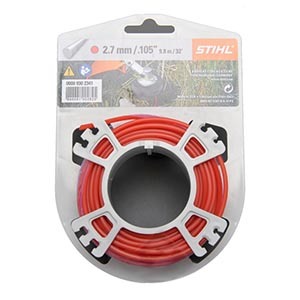 This all-purpose, round-profile mowing line is a genuine STIHL accessory, ideal for replacing worn line on your STIHL trimmer. 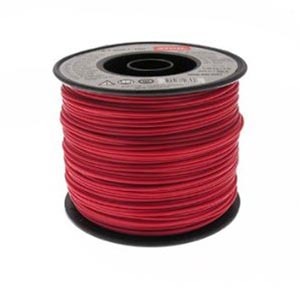 It is 2.7 mm in diameter and supplied on a great value 261 metre reel. Great all-purpose mowing line from STIHL, this is made from wear-resistant and long-lasting flexible material. 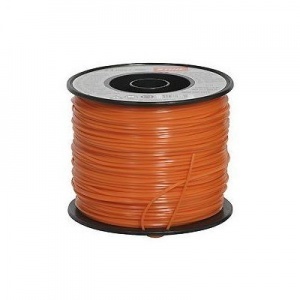 Supplied here in a 43 metre reel of 2.4 mm diameter round line. 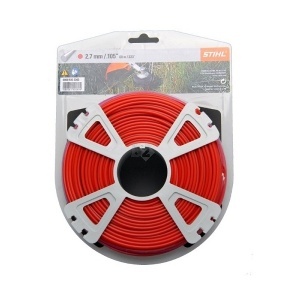 Ideal as a replacement for worn mowing line on your STIHL cutting heads, this is a 2.4 mm x 86.0 m reel made from wear-resistant and long-lasting flexible material. 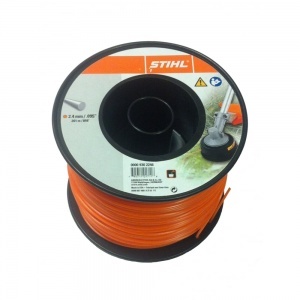 Genuine STIHL round profile mowing line, this is ideal to replace the line in your STIHL mowing heads. 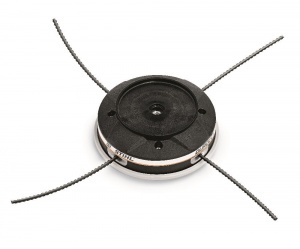 This is a 2.7 mm diameter line supplied in a 215 metre reel. 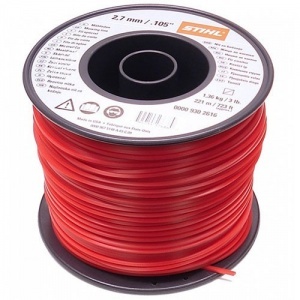 A great value 68 metre reel of round profile nylon mowing line, this genuine STIHL product is made of flexible, long-lasting material to provide great results and excellent durability. 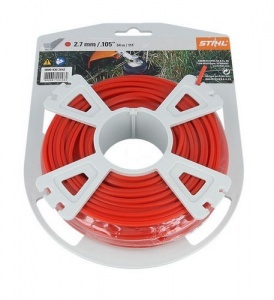 A great solution to easily replace the existing line on your STIHL mowing heads, this 9.8 metre reel of 2.7 mm line uses flexible, long-lasting material for a great cut & excellent durability. 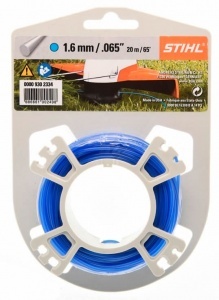 Supplied in a value reel of 168 metres, this nylon mowing line from STIHL has a round profile, ideal for general use, and a diameter of 3.0 mm. 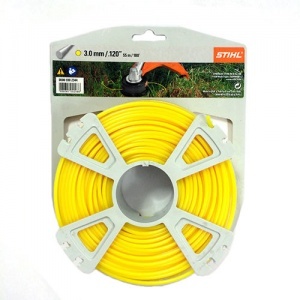 Round profile mowing line from STIHL that's ideal for all-round use, this nylon line is supplied on an excellent-value 280 metre reel, and has a diameter of 3.0 mm. 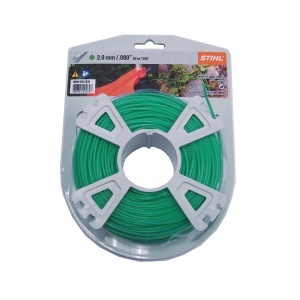 This 261 metre reel of square profile mowing line has a 2.4 mm diameter and is ideal for cutting through thicker vegetation. A genuine STIHL part for their range of mowing heads. 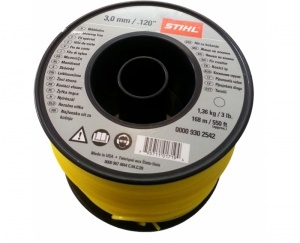 2.4 mm thick mowing line supplied on a 434 metre long reel and manufactured from flexible, hard-wearing and durable material, this is a genuine STIHL product. This square mowing line from STIHL benefits from its harsh edges that make it ideal for slicing through tougher vegetation and weeds. It is 2.7 mm thick and supplied on a 215 metre reel. 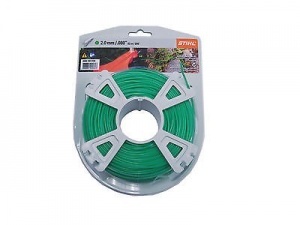 Square mowing line that has sharper edges for improved cutting of tougher vegetation, this is a great value 358 metre roll of 2.7 mm diameter nylon line. 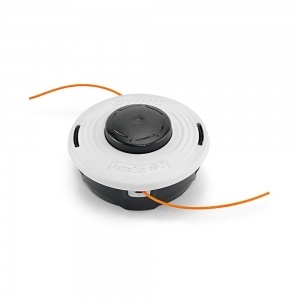 This is square mowing line designed to function as a replacement for worn line on STIHL mowing heads, with a 2.7 mm diameter and supplied in a 68 metre roll. Square profile mowing line from STIHL, supplied in a 55 metre roll with a line diameter of 3.0 mm. It is made from a long-lasting, flexible and wear-resistant material. 3 mm thick pre-cut pieces of mowing line designed to fit STIHL's DuroCut 20-2 and the DuroCut 40-4, with a serrated edge. With 48 pieces in a pack and a length of 185 mm. These pre-cut line pieces are designed to fit the DuroCut 40-4 mowing head from STIHL. Each pack contains 48 serrated pieces, with a 4 mm diameter and length of 215 mm. 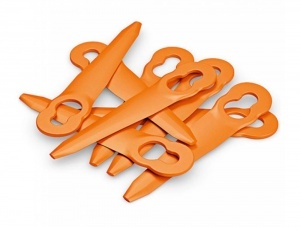 This is a twelve pack of plastic blades for STIHL PolyCut cutting heads. 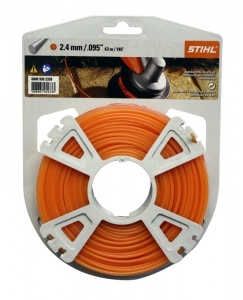 These are genuine STIHL parts, suitable for PolyCut 6-3, 20-3 and 41-3 heads. A genuine STIHL AutoCut head, this offers double line mowing and thinning with a wider outer flange to protect the line from breaking at the eyelets and a split spool to reduce welding of the line. This is a two line mowing head that makes mowing and clearing work easy. The lines can be automatically extended by tapping the head on the ground, for superbly easy operation. This is a professional quality two line head from STIHL, ideal for heavy duty jobs cutting thick grass and weeds. It allows you to easily renew the line as it wears by tapping the head on the ground. This is a two line auto-feed mowing head from STIHL, featuring a new design for optimal robust gardening and including an easy loading mechanism that makes refilling simple. 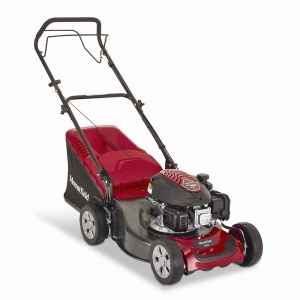 This easy to use mowing head is able to use double or quadruple lines that are easily inserted. 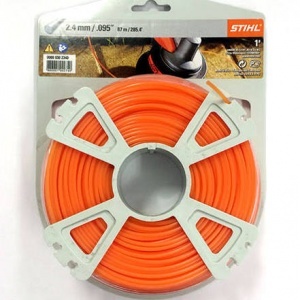 It can be used with many different sizes and types of line and is a genuine STIHL part. 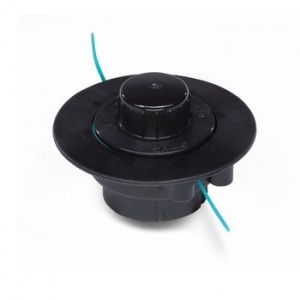 This spool insert is a great way to save the time and hassle of changing the line on your grass trimmer. 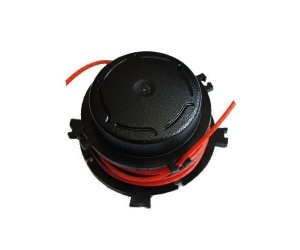 It comes pre-wound with 2.7 mm nylon line and can be easily inserted into your AutoCut 36-2, 46-2 or 56-2 mowing heads.